October signals another 30-Day Coloring Challenge at The Daily Marker. Yes, for thirty days we are challenged to color something, even for 10 minutes, every day, for thirty days. I haven't been doing a lot of stamping lately because I am reorganizing my stamps... maybe that is part of the reason the stress level seems to be rising. So I look at this coloring challenge as needed therapy. The Cardologists got together Thursday to make a fall/Halloween card and we used one of my new stamps, the Stacey Yacula Studio "Ginger" from Purple Onion. For Day 1 of the coloring challenge, I used watercolors that I keep in my carry kit. I colored two of the raccoons to fussy cut, so I could pop up the scarf and tail. I ended up popping up the eyes to look like a mask and the pumpkin too. The background paper is a gorgeous gold and black piece from Recollections Midnight Magic pad. I didn't think it needed an embellishment, but I may add a gold banner with a vertical sentiment before I send it. Hoping to be back soon with a card made from the snippet I colored yesterday! And as soon as the other Cardologists have finished their cards and send me pictures I hope to share them with you too as we all went in completely different directions with the stamp. I agree, colouring is very relaxing (but I do love having things organised around me too as I find it hard to concentrate in a mess, although while I'm creating I make some of the biggest messes ever lol.). 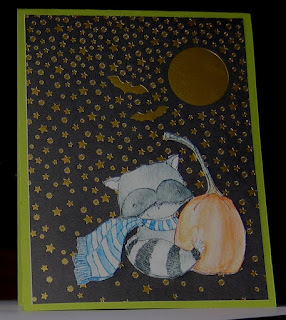 Love your card and the dark background, makes it all very Halloweenly! What a great card! I Love the gold embossed stars and moon and that adorable little PO critter with his pumpkin! super sweet card! Thanks so much for joining us this week at The Card Concept! This is a really cute card - love all the embossed stars. 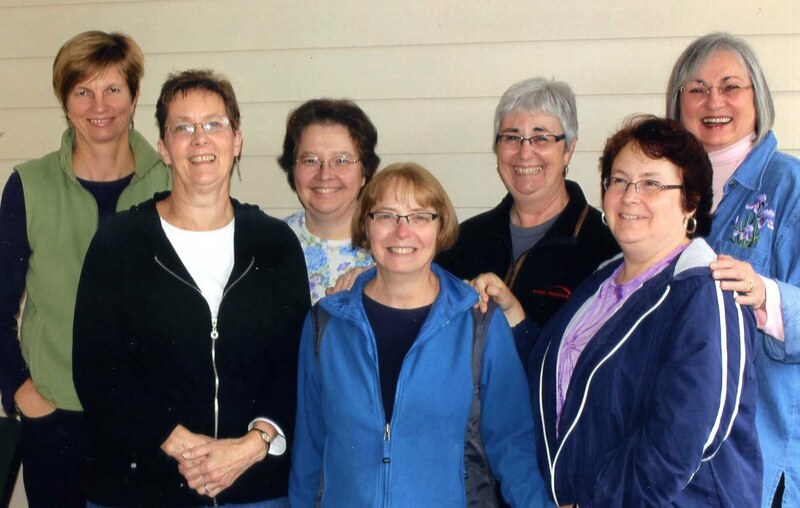 Thanks so much for playing along with The Male Room this week! Oh my - such a cutie! Love that little face!! 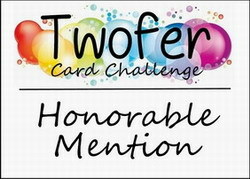 Thanks so much for playing along with us at The Card Concept.